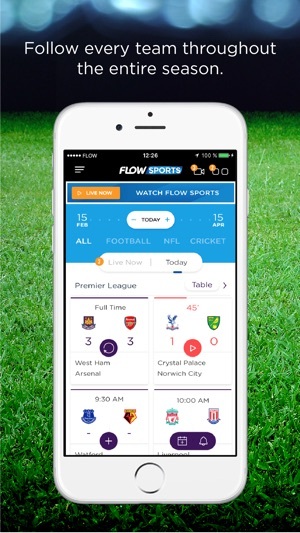 Flow Sports is the #1 app in the Caribbean for all of the latest sports news and live scores from your favorite teams. 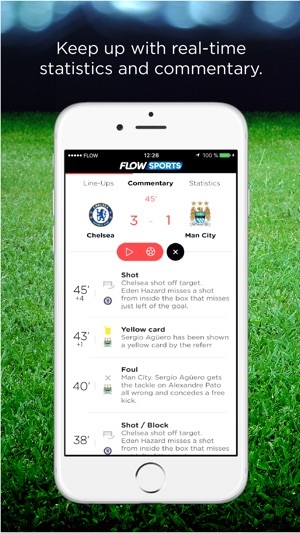 Watch live Premier League matches on the go straight from your mobile handset. 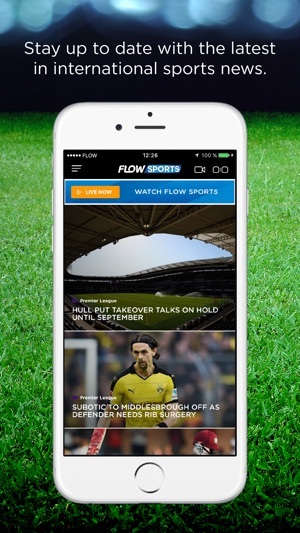 - Flow Sports 1 available for all FLOW Mobile & TV customers. 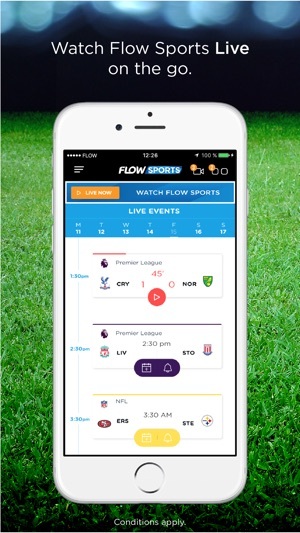 I had to find Flow ID and log in, but now I am able to watch Flow Sports 1 and Flow Sports 2 on my iPhone anytime - it’s really cool and works anywhere I go in the Caribbean (but not in the USA.) Much better video quality than I expected - and it includes every live game from Premier League. If I could watch game replays here too that would be even better. Poor App, waste of time!!! 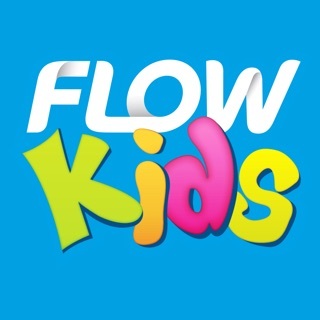 Ok so just downloaded this app and and doing setup it kept giving an error when trying to link my Flow account so skipped it with the hope of being able to do so when logged in however to my surprise the stupid app doesn’t have a link in it for your to link account once you pass the setup stage. Even went on the website and I can’t even view my profile when logged it.